This guide is about how to find all the graffiti (replacing photos from the first Life Is Strange) in the game Life Is Strange: Before the Storm Episode 3 - Hell Is Empty. 1) The first graffiti can be obtained at the beginning of episode, in Rachel`s room. 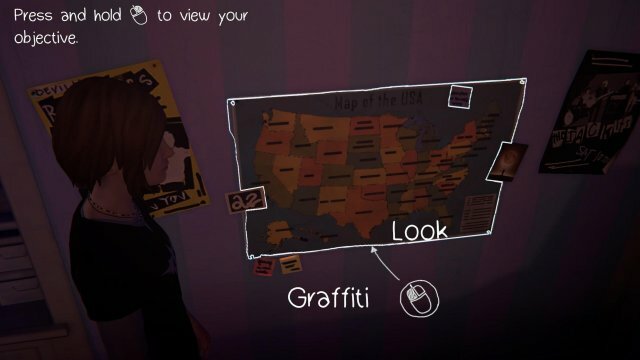 Go to map at the wall and make graffiti. 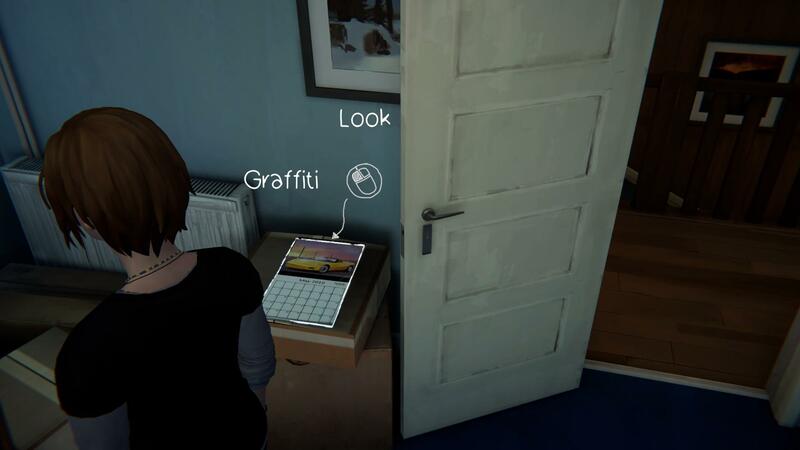 2) The second graffiti can be obtained at the same Rachel`s room. 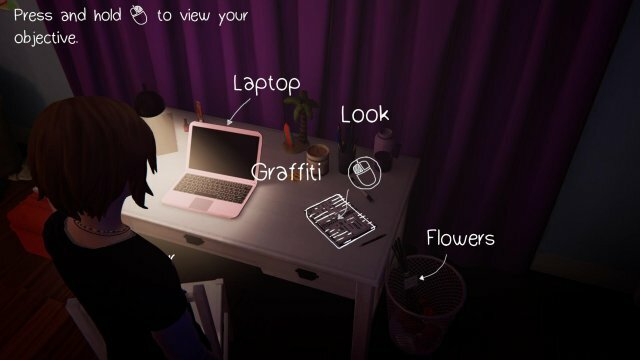 To make graffiti, you need to go to Rachel`s planner at her table and then press button "Graffiti". 3) The third graffiti can be obtained at Price`s house. When Chloe is in her own room, go to Blackwell`s photo of academy members (near the computer and the globe), look at it and then make graffiti. 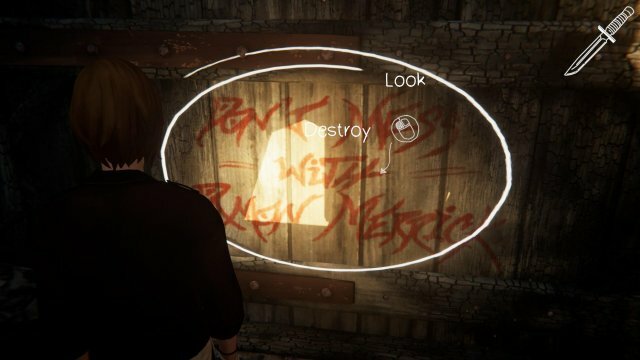 4) The fourth graffiti can be obtained in Joyce`s room. Go to calendar with sport car and make graffiti. 5) The fifth graffiti can be obtained at Junkyard, when Chloe fixes the truck. 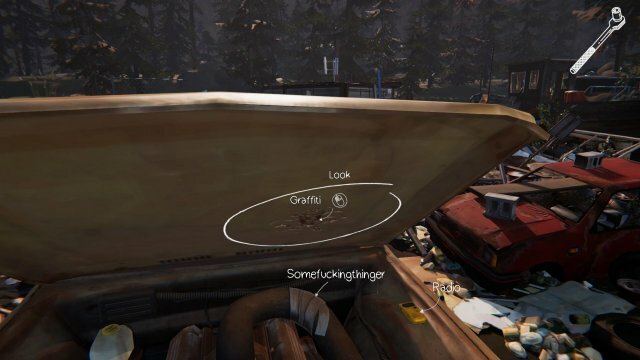 First, you need to get Fuel Filter out of car, blow the gunk of it (press button "Blow" after you get Fuel Filter out) and then make graffiti. 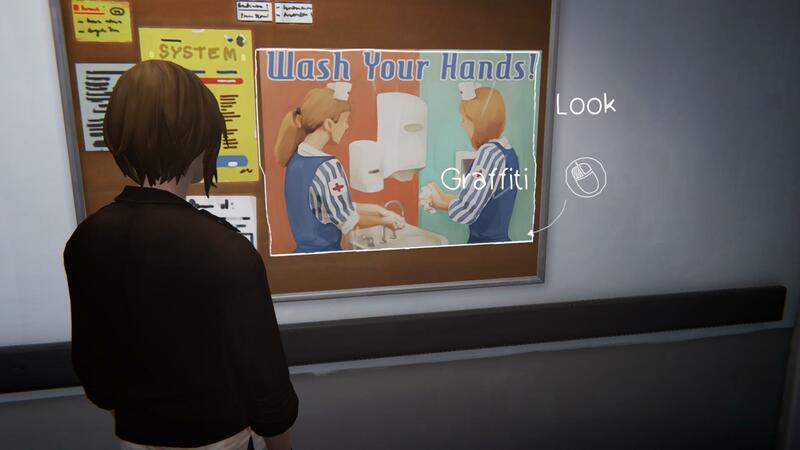 6) The sixth graffiti can be obtained at Arcadia Bay`s hospital, after Rachel got stabbed. You need to turn right and go almost to elevator, then make graffiti at the picture with nurses. 7) The seventh graffiti can be obtained again at hospital. You need to go to vending machine, look at it, then slam machine for 3 times and then, once you take chocolate bar from it, make graffiti. 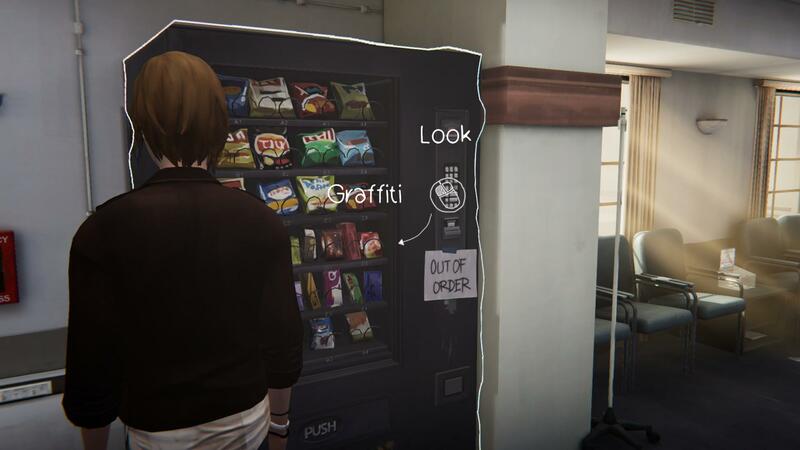 8) Eighth graffiti can be obtained again at the Arcadia Bay`s hospital (wow). 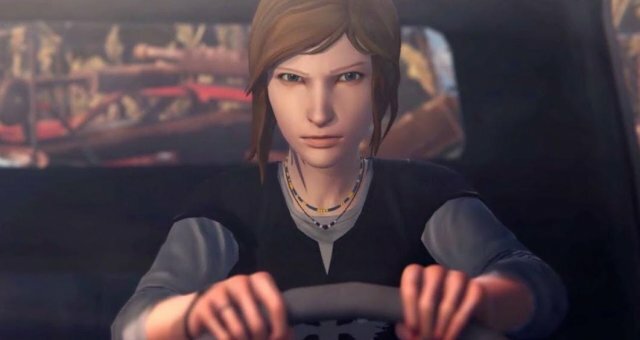 You need to go to Drew`s / Mikey`s patient room and perform several actions (actions depends on which character is sick). 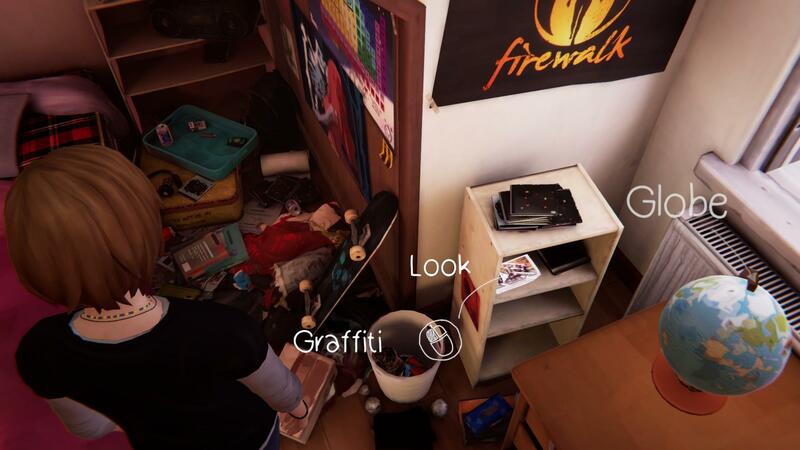 9) The ninth graffiti can be obtained in the Amber`s house, when Chloe enters the office of James Amber. 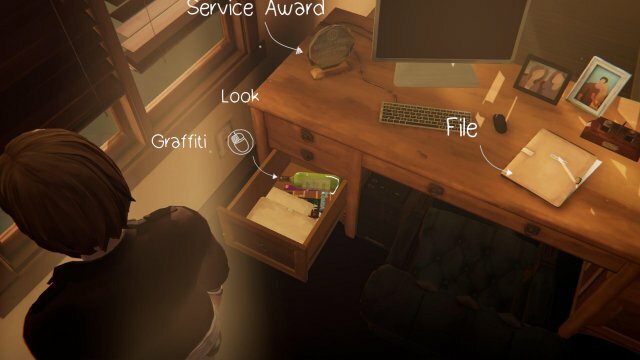 You need to go to the desk with a computer and open the drawer on the left side and then make graffiti on a bottle of sherry. 10) Tenth graffiti can be obtained closer to the end of the episode at the old mill. 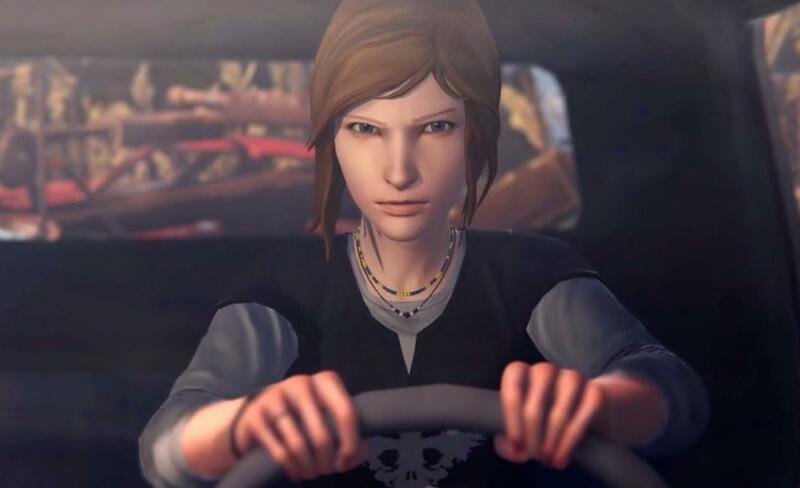 You need to go to the sheet metal, remove it, go to the knife near the sheet of metal and take it, go back to the wall and make graffiti on it.